The Union Public Service Commission is India’s central agency authorized to conduct the Civil Services Examination, Indian Forest Service examination, Engineering Services Examination, Combined Defense Services Examination, National Defense Academy Examination, Naval Academy Examination, Combined Medical Services Examination, Special Class Railway Apprentice, Indian Economic Service/Indian Statistical Service Examination, Combined Geoscientist and Geologist Examination, and Central Armed Police Forces (Assistant Commandant) Examination. It is India’s most reputed examination and if you pass it you will get a great job at officer level. So which is preferable? A UPSE or an MBA? The UPSE is the gateway to power whereas the MBA opens doors to higher salaries, working in top international companies. 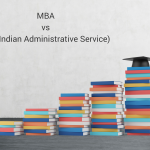 This salary imbalance often leads to uncomfortable situations, putting the student in a dilemma whether he/she should go for an MBA or a career in the civil service, which is said to be the most prestigious career since the British Raj. 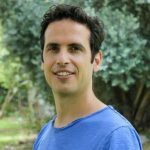 It is seen as an illustrious career path that can do wonders for one’s self-esteem and enhance the family’s reputation. On the other hand, the MBA has become the most popular postgraduate degree in the US , according to figures from the US Department of Education. 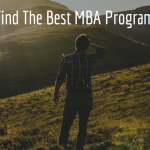 An MBA will give you a higher average salary, better career opportunities, an overview of the business world relating to the global economy and better networking opportunities. 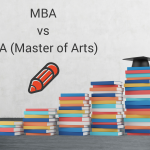 For this reason, some decide to pursue an MBA after the UPSE.